This workshop will help you create a plan to explore your career options and develop the necessary skills for a successful job application. 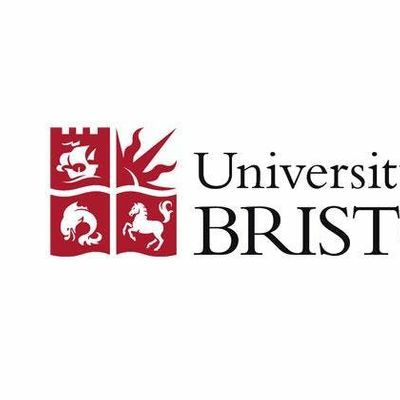 By the end of the session you will be able to create a plan that will support your career aspirations and use the Bristol Skills Framework as well as your PDP portfolio to evidence and develop your skills. This workshop lasts an hour and is suitable for students who have clear career plans or those who are still working it out. The workshop will be held in the Careers Centre at 5 Tyndall Avenue. Please report to the reception desk when you arrive. You will also need your student ID. 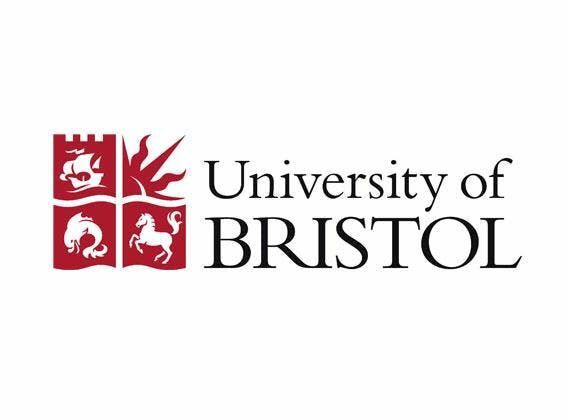 The workshop counts towards the Bristol PLUS Award and is for University of Bristol students only.